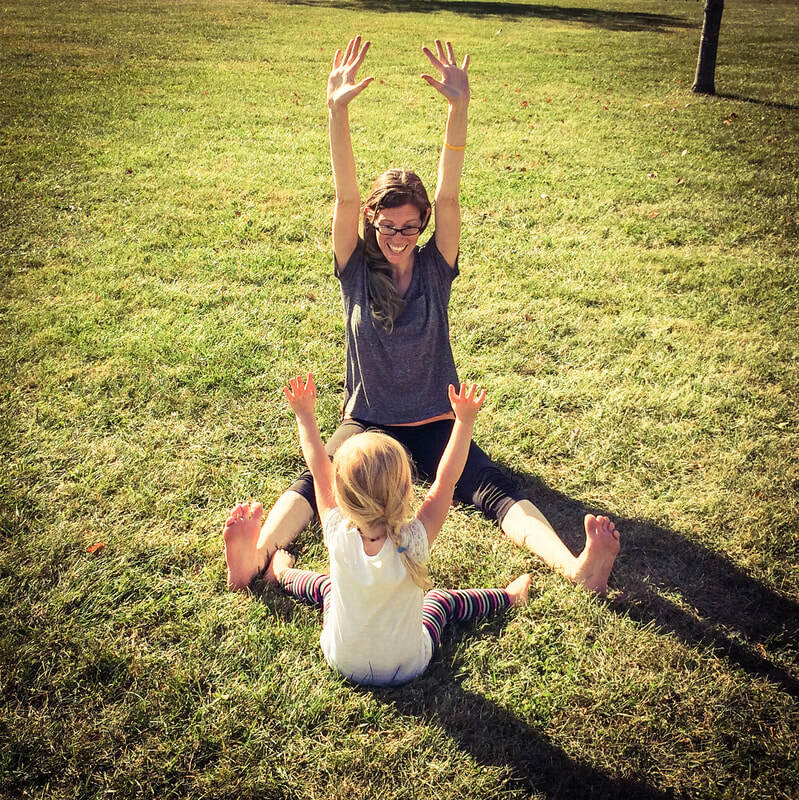 Become a Certified Children's Yoga Teacher with Pamela Nixon of Peace Play, July 25-28, 2019 in Summit, NJ! Peace Play is a children's yoga program that offers yoga classes for children ages 2-12, and teacher trainings for anyone who wants to learn how to teach yoga to children. The Peace Play mission is to bring peace to the world through play, one little yogi at a time. Peace Play yoga for children uses games, activities, songs, child friendly poses, breathing exercises and meditation to teach children a multitude of important yoga skills they can use every day. In Peace Play classes, children hop like frogs, bark like dogs and slither like snakes. They learn how to be calm, how to take deep breaths, how to be kind to others and how to love themselves. They learn peace in the most natural, playful way possible. I am a yoga teacher, a mother and the creator of Peace Play. I have been teaching movement based classes to children for 20 years, including cheerleading, gymnastics, fitness and yoga. I love teaching children yoga through imagination and play, and pack each class I teach with fun and excitement. I have enjoyed years of training others how to teach yoga to children through my workshops, trainings and online courses. I am grateful to be able to share these teachings with others as they have been shared with me.